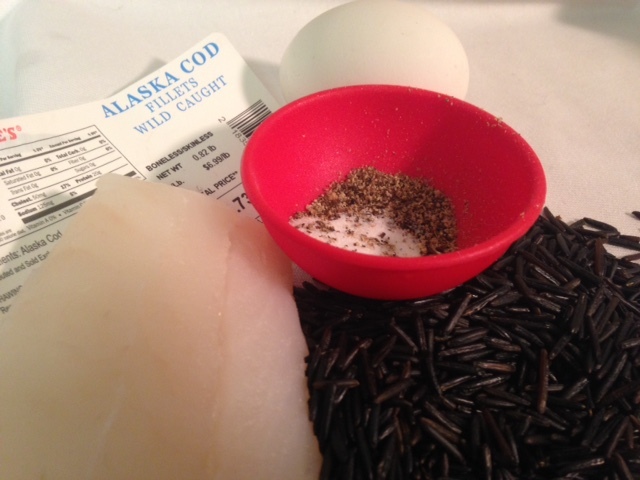 Tried another recipe from a recent issue of Bon Appetit — Wild Rice-Crusted Halibut. Sounded pretty unique so had to give it a try. Also relatively easy to make. Heat 2 Tbsp. oil in a medium skillet over medium-high. Add rice and cook, tossing occasionally, until grains have popped open like popcorn and are lightly browned, about 2 minutes. Transfer to paper towels and let cool. 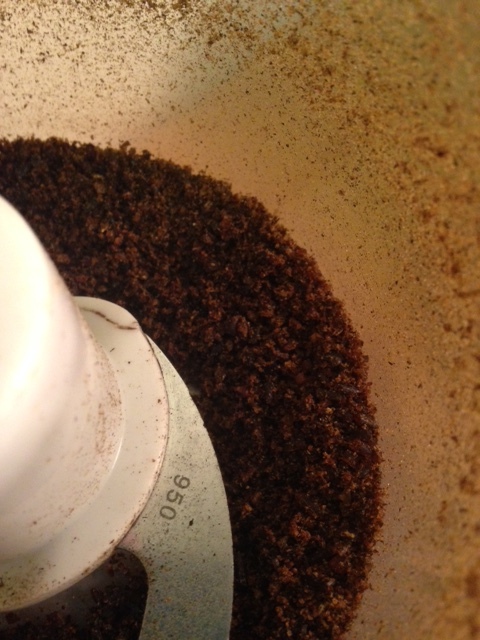 Pulse in a food processor or blender to a fine powder. Perfect in the mini-prep. Heat remaining 2 Tbsp. oil in a large ovenproof nonstick skillet over medium-high. Cook fish until golden brown, about 2 minutes per side. Transfer skillet to oven and roast fish until just opaque throughout, about 3 minutes. Serve with lemon wedges. The crunch you got from the rice was great! And I have now taken this concept and used it for just extra in ‘stuff’ — I toasted the wild rice the other day and pulsed/crushed it just not quite as fine and tossed it with some brown rice. Gave it great extra crunch. Going to see what else to do with it now. 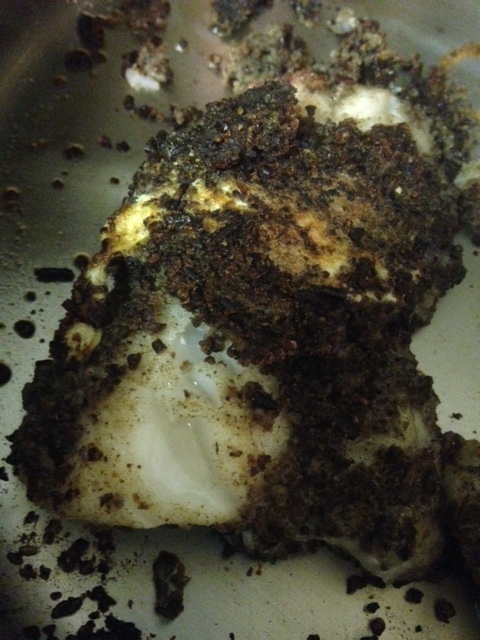 This entry was posted in Uncategorized and tagged bon appetit, cod, crusted, fish, halibut, rice, wild rice. Bookmark the permalink.